In this day and age, mobile phones play a very important role in each and every person’s life. It’s difficult to imagine life without a mobile phone and other tech devices. Some people cannot go through even just hours without their phone in their hands. As much as we do not want to admit it, our world revolves around technology. Smartphones like those being produced by Samsung, Apple, Blackberry, and Nokia sell out like pancakes, because they have features that make our day to day lives a lot easier and better. Many people admit that they’re huge smartphone fans and their phone’s features and applications really make their life a lot easier than it was before. With just a few ticks, people get to access their plans for the day, their favorite applications, text messages, phone calls, and e-mails. Since smartphones are WiFi and cellular data ready, people can also tweet, blog, and work on their e-mails whenever they have the opportunity to connect to the internet. It really is a lot more convenient than what people have experienced decades ago. Owning a smartphone is just like having a mini computer on the palm of your hands. Some phones even have applications where they can access Microsoft Office and all those essential programs you usually keep on your desktop, laptop, or netbook. This just means that wherever you go, just as long as you have these apps, you can get to work. So which smartphones are hot on the market right now? There are a lot of smartphones that you may choose from. And by a lot, it means A LOT. Some people find it hard trying to find the phone that fits their style, personality, preference, and needs because of the variety of choices they have to select from. When it comes to mobile phones, one of the most trusted companies is Nokia. With its anticipated partnership with Microsoft, they serve as a threat to other smartphone giants, like Apple and Samsung. Since Nokia has become a company that people have trusted for years, a lot of people still opt to go with their line of smartphones. 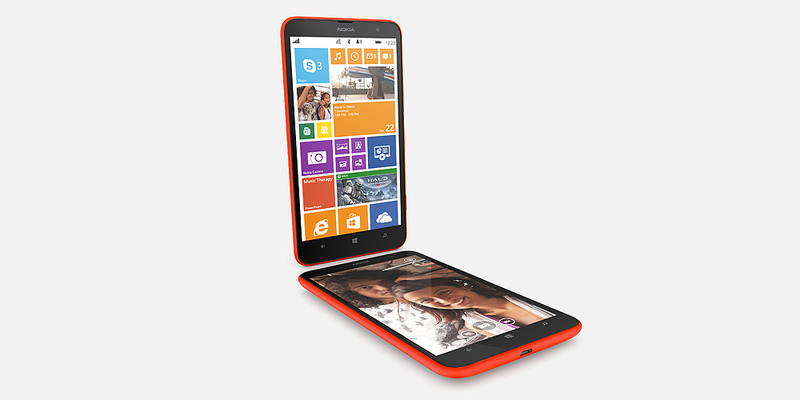 One of their best lines is the Nokia Lumia, which includes the Nokia Lumia 1520, Nokia Lumia 2520 and Nokia Lumia 1320. This line of smartphones and the tablet(2520) is said to be the company’s newest babies now. The company dedicated a huge amount of time and effort in making sure that these phones will turn out as among the best smartphones ever made. The said line has some amazing built-in features. Among the top favorites of many is the built in Office Application which allows them to make a to-do list, a shopping list, or any kind of list you wish to create. You may also pin this to your phone’s home screen after you get to label them properly. Some also like the fact that the phones come in a lot of colors, giving customers with more options. But what really caught the eyes of many was the wireless charging technology that this line offers. Of course, nobody wants to run around with their dead phones, especially that smartphones are known to drain batteries really fast. Aside from the fact that Nokia has been known to produce phones that have stellar battery lives, they took a step further by introducing the wireless charging technology. This feature allows you to charge your phone without having to plug it in. Really cool, isn’t it? You need not to carry your phone’s charger all the time and you need not to purchase those power banks as well. For those who like to take photos, they will really love Lumia’s PureView Camera Technology. This allows you to snap away regardless if it is day or night and you will have stellar results. Even in low light, your photos will still have amazing sharpness unlike the other phones. Indeed, photos in low light never looked this great. Who says you need to be a pro to take good photos? 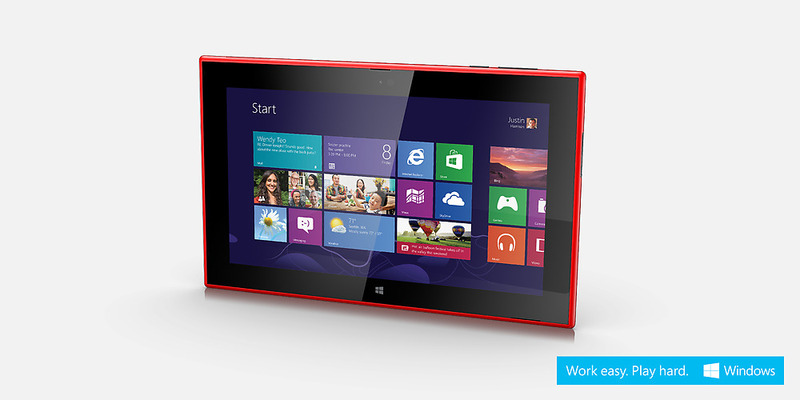 Since it is Windows 8 Powered, you will be assured everything will be a breeze. You can personalize your Live Tiles at your phone’s home screen, by pinning all of your favorites. You will have easy access to everything you have inside your phone. Very convenient, isn’t it? A lot of tech experts and reviews gave this smartphone a thumbs-up. Its overall look, the material used, and all the features it has to offer makes Lumia one of the top smartphones in the market these days. It is definitely worth the purchase.